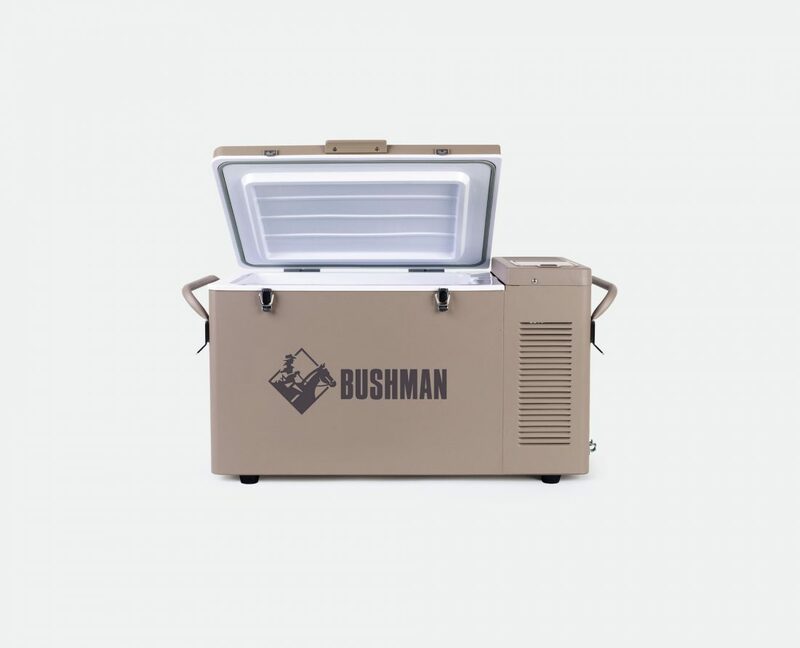 If you’re after a small to medium sized portable fridge / freezer, and using bugger all power is your number one concern, this is the only fridge to buy. 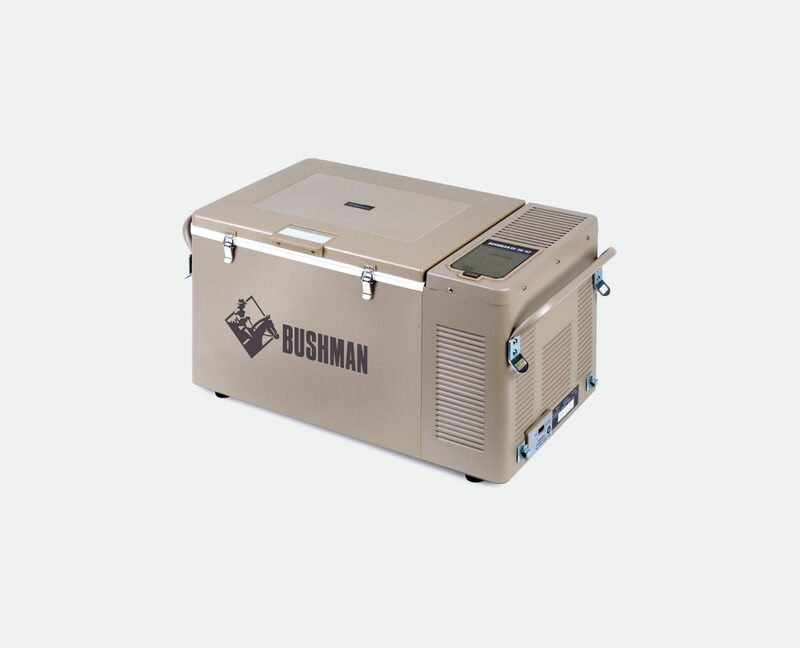 With an oversized cooling unit for its 35 litre size, this guy will run off the fumes from a dead battery. 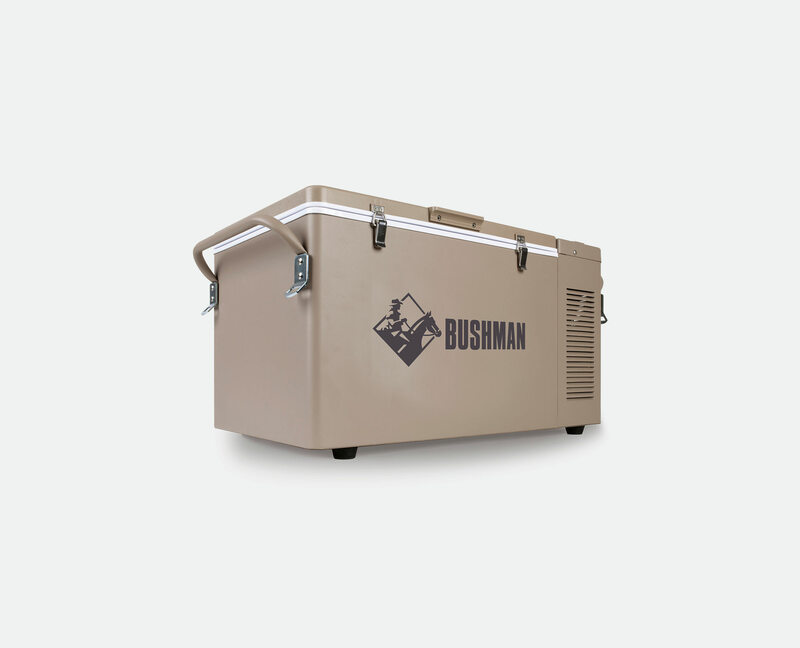 At only 380mm high it fits easily in a tight spot. 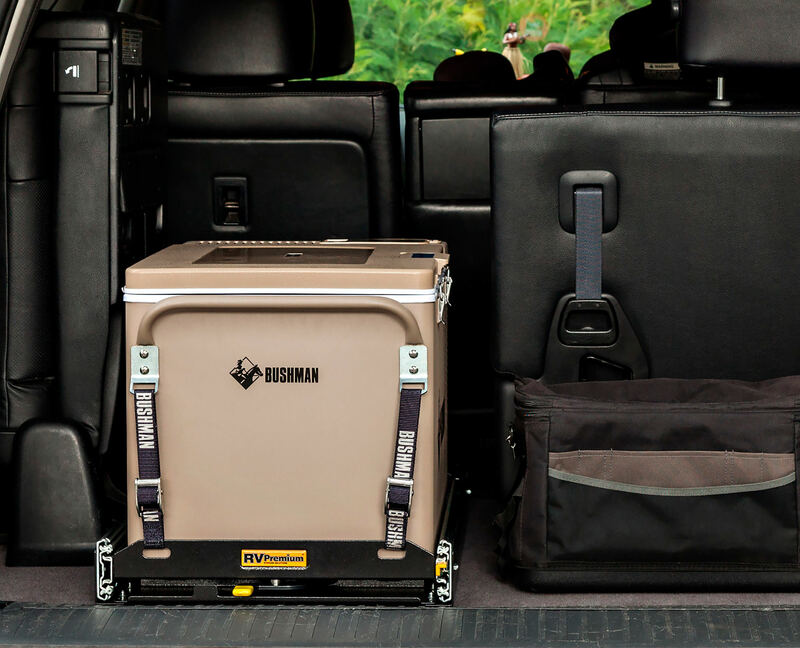 Like under a bunk in your truck or caravan, or in the back of a ute with a hard tonneau cover. 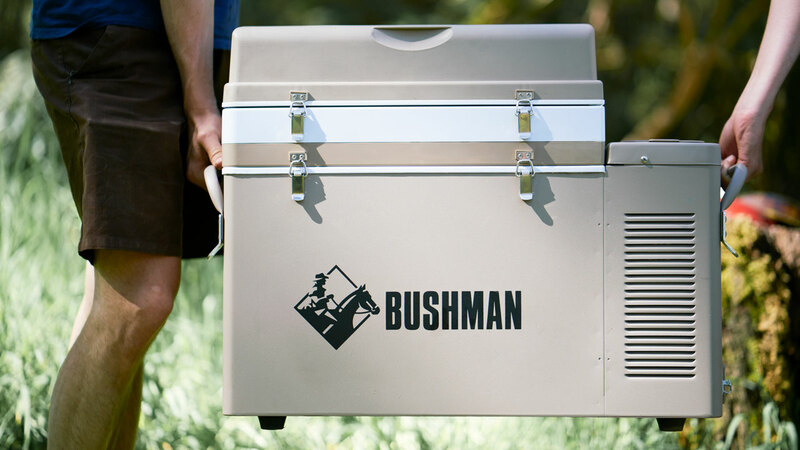 This is a great size fridge to use as your daily go-to, or as a true deep-freezer. 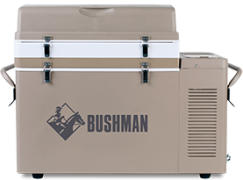 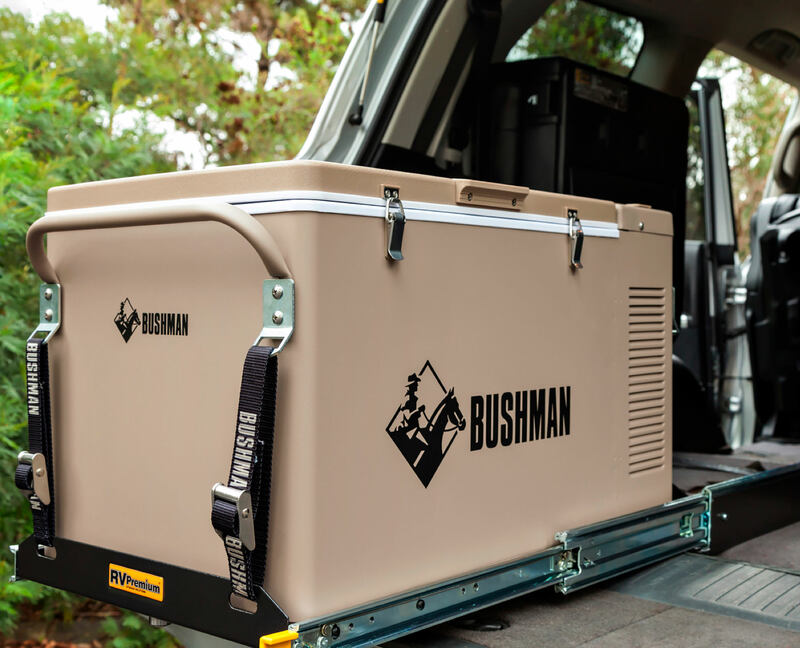 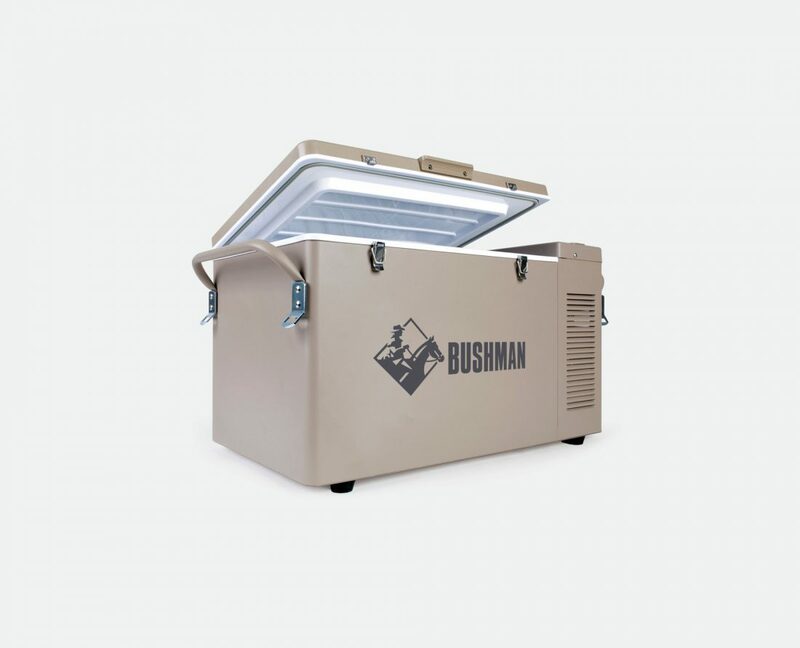 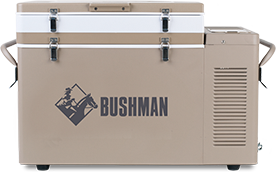 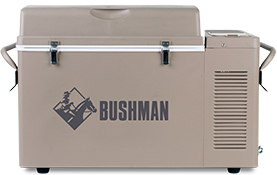 Transform your Original Bushman 35L with our unique 35 – 52L extension kit. 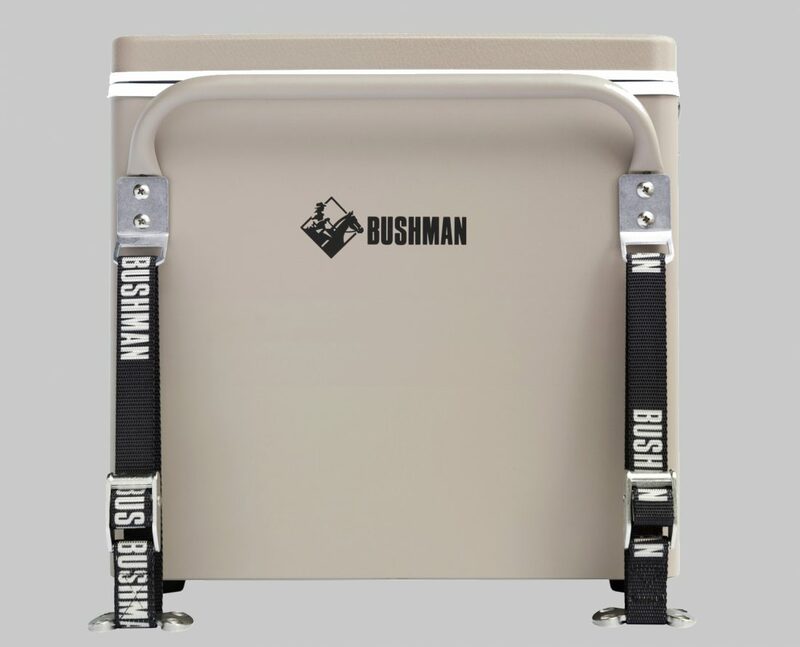 This allows you to easily adjust the height of your fridge. 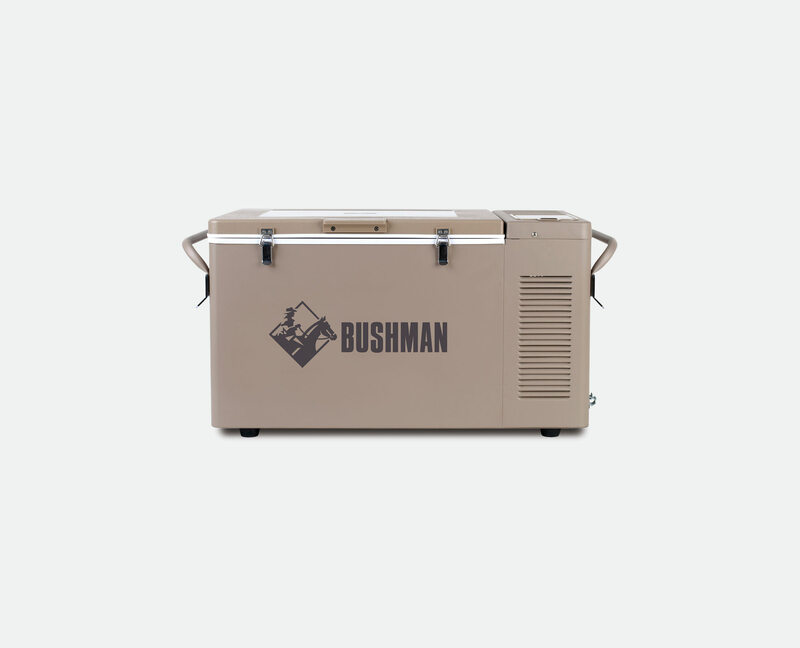 So you can go from a 35L fridge, to 42L, 45L and right up to 52L. 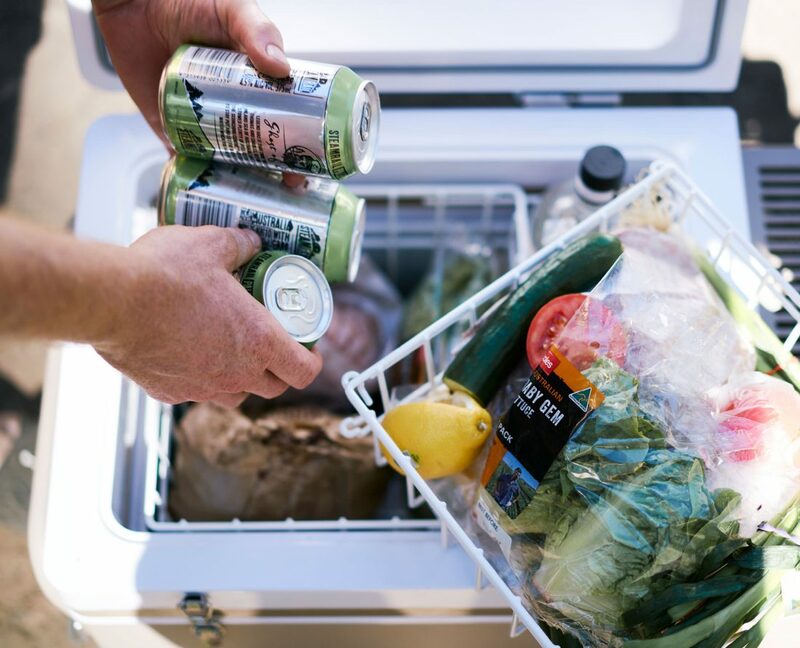 There’s separate areas for your frozen food, fridge items, crisper and tall bottles, which also makes it easier to access food that’s stuck on the bottom.